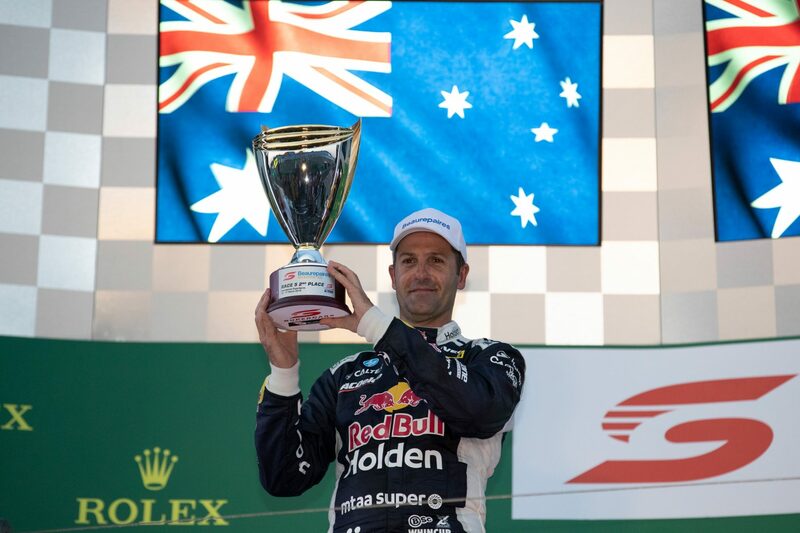 Jamie Whincup believes his Red Bull Holden Racing Team Commodore is currently "about P5 or 6" in the Supercars pecking order, and notes luck played a role in his Albert Park podiums. 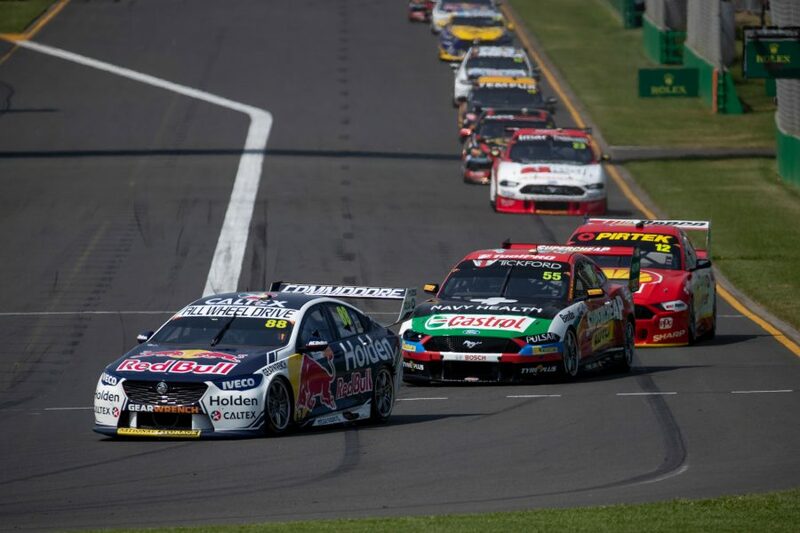 Whincup finished eighth, fourth, second and third in the Beaurepaires Melbourne 400 to leave as Scott McLaughlin's closest challenger in the championship, 31 points adrift. That left the 2018 Larry Perkins Trophy winner second to Chaz Mostert for the weekend. His best result came on Saturday evening when Ford pair McLaughlin and Cameron Waters clashed on their way to the grid and missed a race they were due to start first and second. Ford's new Mustang has made an impressive start in Supercars, winning all six races so far, as Triple Eight adjusts to the switch back to linear springs. Team-mate Shane van Gisbergen endured a torrid weekend, with a best result of 10th, an engine failure, lost wheel and penalty for contact with Fabian Coulthard. 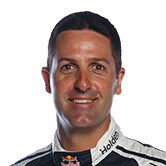 Asked by Supercars.com where he rates his Commodore package, Whincup said: "About P5, 6 or so. Somewhere around there. "We'd like to be able to give Shane a better car as well. He just got swamped in the pack. "We'll do what we do. Every team's going to work hard, we're going to work out where our weaknesses are and make sure we improve our pace and it's going to be a win for everyone. "The tighter the competition, the battles that go on, it's going to mean whoever wins this thing is going to feel like they deserved it. "Everyone's going to gain from that." 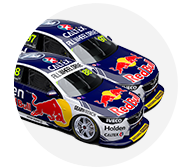 Whincup was passed on track by Mostert for the win on Saturday evening and then for second on Sunday afternoon. That still took his Supercars career tally to 200, on what the seven-time champion classed as a "good all-round" weekend. He said set-up "risks" paid off, and noted the demise of McLaughlin and Waters on Saturday played its part. "You try stuff in the set-up that's a 50-50," Whincup added. "You're not 100 percent sure if it's going to make a gain or not. But we're in a position where we took a few 50-50s and they paid off and got us two podiums this weekend.